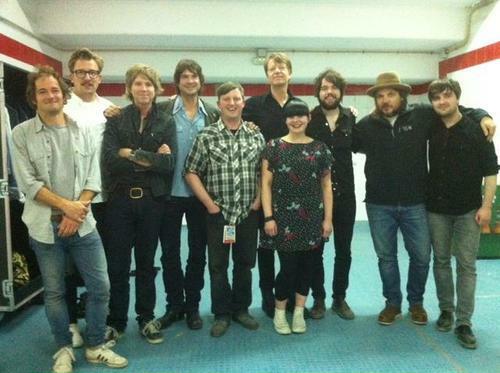 The Hazey Janes are now back from their jaunt around Europe with the mighty Wilco. Why not combat those winter blues by reading the third and fourth installments of their tour diary courtesy of the good people at The Skinny. If you missed the first two parts, then grab yourself a cuppa, you’re in for a nice wee read.